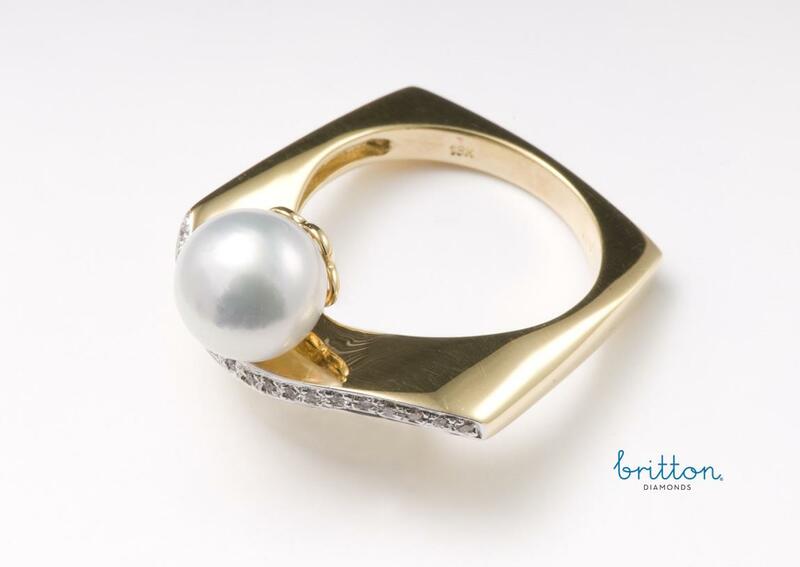 Like an ocean wave caressing a beautiful pearl, this ring was designed to appear as if the pearl is floating along side brilliant cut diamonds. 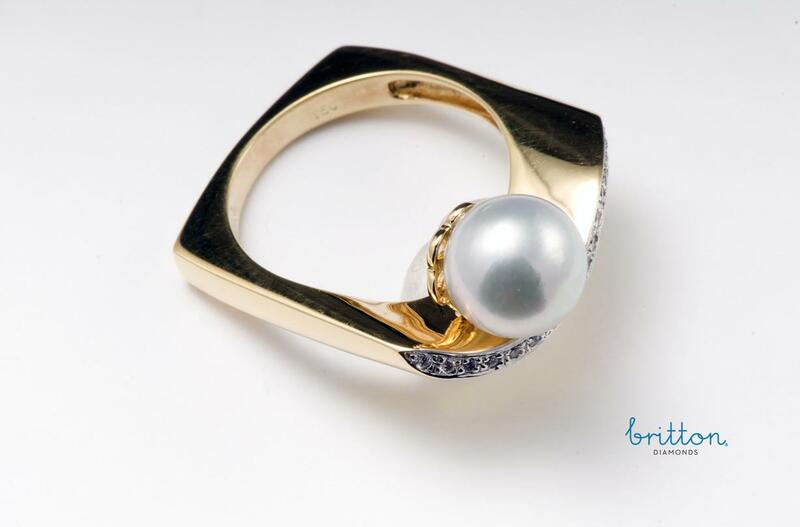 Ring consists of a 8.3mm Cultured Japanese Akoya Pearl & Diamonds in pristine 18K yellow and white gold. 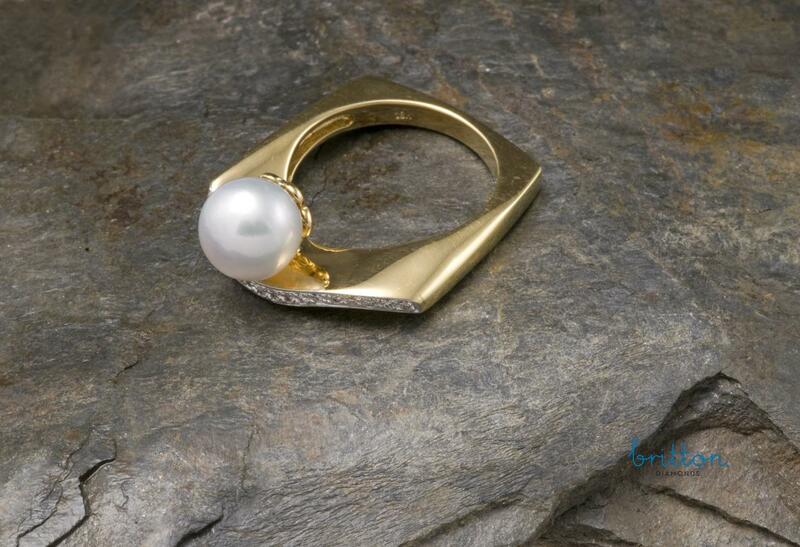 SKU: 285-00015 Categories: Pearl & Diamond Ring, Rings. Tag: Pearl & Diamond Ring.